Everybody is always looking for a deal, and now when you subscribe to Beer Magazine you get every back issue that we’ve released. That gets you 13 issues instantly. Just download to your favorite tablet, or enjoy our interactive desktop version and instantly start enjoying over 1300 pages of Beer Magazine. Just $12.99 and includes all digital editions currently available! 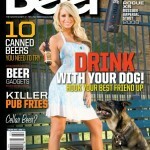 Your subscription gets you 1 full year of Beer Magazine which is setup by you via PayPal’s subscription system. You control when you want your subscription to stop. Don’t want a subscription? 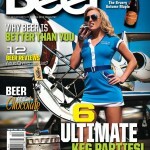 Now our Value Pack includes the current issue, so for just $12.99 you get all the Beer Magazine on the market in one simple click. 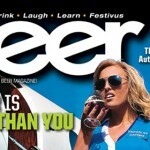 Beer Magazine rocks out the end of 2012.